Autumn is always a busy time of year for HR analysts, and the team at Fosway have already embarked on a global tour of events that sees us take in half a dozen cities in as many weeks, from Boston to Singapore by way of Amsterdam and others. We are looking forward to hearing about what’s new in HR, talent and learning, but also listening to the realities facing organisations today. It’s all very well talking about AI, blockchain and virtual reality, but how are new innovations going to really work for practitioners day to day? Here is a round up from our CEO David Wilson, of events where you can hear first-hand Fosway’s research updates and insight about what’s really going on! On the 9th of October, I’ll once again be speaking again at The The Starr Conspiracy’s InfluenceHR event in Las Vegas. I was so shocked and sorry to hear about the recent tragic events in the city and I know the HR community will want to pay its respects accordingly. 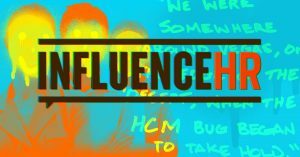 The The InfluenceHR event itself is a thought provoking one, with global influencers speaking directly to vendors and providers of HR technology solutions. My session this year will explore discuss Fosway’s recent research on the Total Cost of Ownership (TCO) of Cloud HR solutions and how it impacts the experience of customers as well as corporate buying decisions – an area woefully under-reported in my view. Too often, organisations are sucked into selecting a vendor based on low licensing costs or special deals, which might seem good on the surface, but which can ultimately result in a higher cost of operation and reduce innovation. Are we missing something critical? 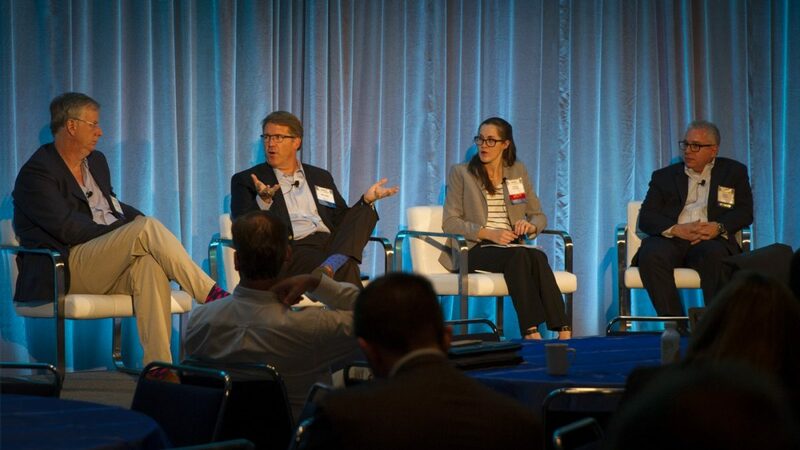 How do corporates really assess TCO? What do these systems really cost customers to run, and are there fundamental differences in the cost profiles between leading vendors? 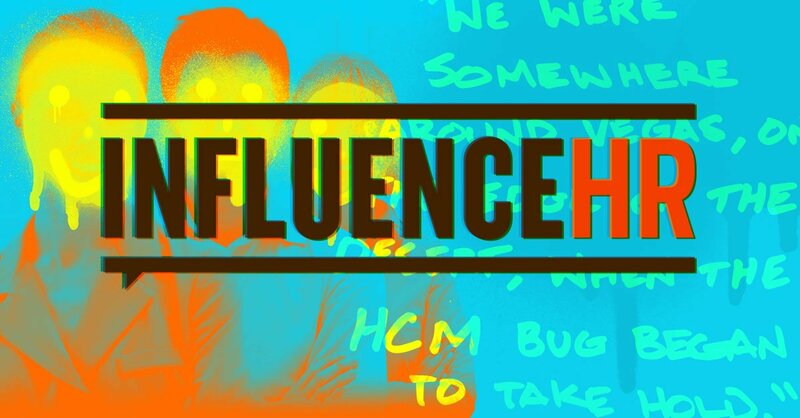 Follow #InfluenceHR to find out more and see my Twitter feed or @fosway for a link to the presentation afterwards. Update: download my full presentation here. Also taking place in Las Vegas on 10th-13th October is the HR Technology Conference (HR Tech). The organisers of this flagship event are also coordinating with the city on the best ways to channel relief efforts so that attendees can support too. I will be sure to share whatever I can on this. HR Tech is an event that myself and our director of research, David Perring, attend in an analyst capacity so we have time for all the briefings and meetings on the schedule, as well as some selected conference sessions. For Fosway, it’s an opportunity to hear directly from the US HR vendors what they are investing in, what their predictions are for the future, and to understand how theirAmerican clients are getting on with their adopting their solutions HR tech. We also bring our European view to the table which we like to think balances things out a bit… Follow #HRTechConf for updates and insights. No sooner are we back in the UK, and we will be announcing the 2017 updates to our Fosway 9-Grid™ for Cloud HCM and for Integrated Talent Management, before the Fosway team then heads for Amsterdam for HR Tech World. Over the two days of 24th-25th October, HR Tech World is now one of the leading HR shows globally, and a strategic research partner for Fosway as we seek to better understand the HR Realities and Trends for European companies in addition to hosting a booth where we are looking forward to meeting HR buyers, influencers and vendors, . At the event, Fosway will be hosting a further series of planned analyst meetings as we as having a booth where we are looking forward to meeting HR buyers, influencers and vendors. I’ll also be presenting the results of our 2017-18 HR Realities research in conjunction with the organisers. With over 600 HR decision makers from around the world taking part this year, the data is highlighting some interesting critical trends and challenges around the realities of HR today and the future of work for European companies. You can view the current version of the research here and tune into updates via #HRTechWorld. Heading into November I’m delighted to be speaking at the inaugural Learning Technologies Asia conference in Singapore. And I am additionally pleased that Fosway’s 2018 Digital Learning Realities research, in partnership with Learning Technologies and will be launched to the Far East and Asia-Pacific attendees after the event. At the conference itself, I’ll be talking about Next Gen Learning trends and am looking forward to hearing what’s hot and what’s not in this part of the world from learning technology buyers and users. The current Digital Learning Realities reports with over 1,100+ L&D professionals can be freely downloaded here and you can keep up with the conversation via #LT17Asia. If that isn’t enough, After that, there are more impending events to share from in Barcelona, London and Paris but hopefully I’ll have a chance to unpack first, however briefly! If you’re going to be at any of these events and would like to get in touch, drop me a line via david.wilson@fosway.com and I look forward to hopefully meeting up with some of you. And don’t forget to follow us on Twitter @fosway for updates from all these events.